Could this be the Subaru sports car we’ve all been waiting for? As lauded as Subaru is for its performance capabilities, a quick look at the company’s model lineup reveals that outside of the Subaru BRZ, which really is only half a Subaru, the closest thing to a performance model the company has is the WRX STI, and to a lesser extent, the Impreza. Well, new rumors are floating around and if they are to be believed, the Japanese automaker appears to be remedying that gaping hole in its lineup with a new model that a lot of people seem to believe is a two-door sports coupe. No confirmation has been made by the company, but Car & Driver is reporting that a source close to the ground in Tochighi hinted that a “a radical experimental prototype” is currently being tested in the company HQ. More importantly, this particular model is said to be a hybrid that uses two electric motors powering the front wheels and a mid-mounted 1.6-liter turbocharged boxer engine powering the rear wheels, essentially making it an AWD model. This drivetrain configuration means that the two electric motors would drive the two front wheels while the turbo boxer engine will be in charge of the two rear wheels. A torque vectoring mechanism is also rumored to be part of the entire mechanical equation as it would help distribute the torque numbers between the two electric motors in the front. The entire puzzle itself is still murky and there are still so many pieces unaccounted for. There’s even another rumor that points to the prototype already using Subaru’s new Global Platform, which the company announced just last week. 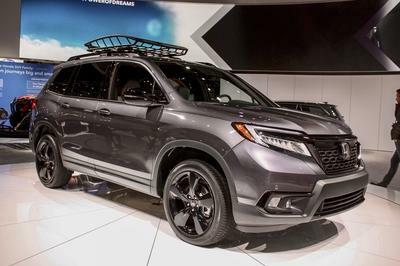 The credibility of these sources aside, these rumors do provide some hints on what Subaru has up its sleeve as far as prospective new models are concerned. It’s unclear if this developmental model will end up as a production model, but with Subaru having the space for a sports car in its lineup, it wouldn’t be all that surprising if the Japanese automaker filled that space up sooner than later. Fans of Subaru who have waited a long time for the company to build its own stand-alone sports car may now get their wish. Now I’m not going to try to preempt anything, but I’m excited to see if these rumors have some legs to them. There are some signs that seem to point towards this direction, especially from a timing perspective. Remember, Subaru’s new Global Platform is expected to become the foundation of the automaker’s next-generation models. If this two-door sports coupe prototype is using said platform, it’s not unreasonable to think that the Japanese automaker is getting an early start on determining the feasibility of having a hybrid sport car as part of its new wave of models. 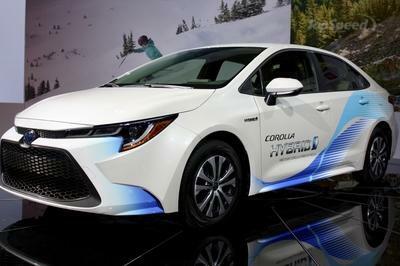 The platform itself was designed to accommodate hybrid, plug-in hybrid, and electric models, so that ties up to the rumored powertrain being used by the prototype. From a business perspective, it makes sense to have a two-door sports car in Subaru’s lineup. I’m crossing my fingers that these rumors end up being true because it’s time for the company to enter that market with both feet inside the door. 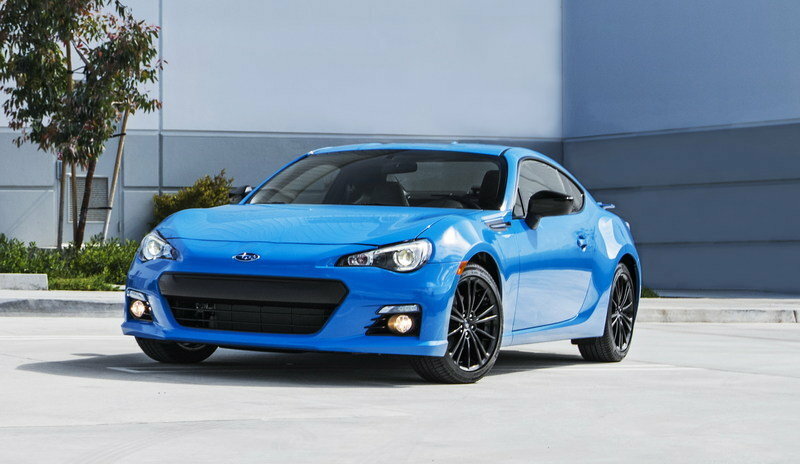 With respect to the BRZ, but that’s not a purely Subaru model, so that doesn’t really count. Hopefully, we learn more about this rumored prototype in the coming months. 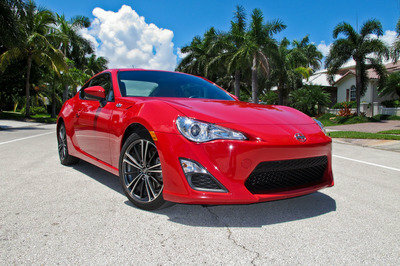 Read our full review on the Subaru BRZ here.